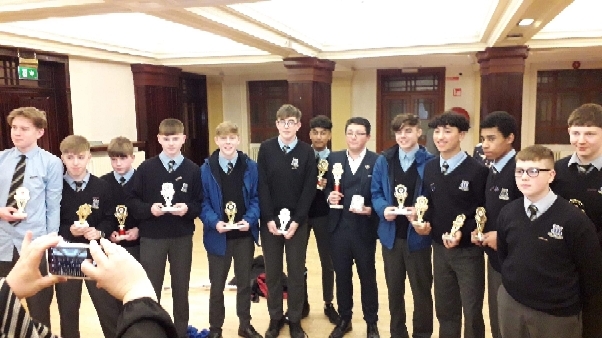 On Wednesday the 13th of March the School’s History Club was invited to attend the awards ceremony for the Cork School’s Heritage Project. The Boy’s won six Awards in total which was the most awards given to any Secondary School! 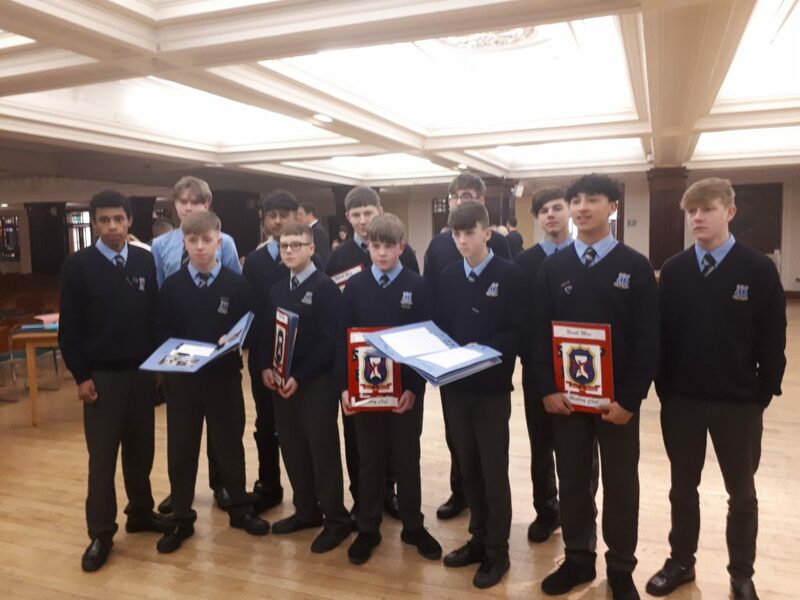 The Awards included the only two awards in the Junior Cert Group Category and three of the five awards given in the Leaving Cert Group Category. Much to the delight of Mr Ryan the History Club also got the award for best school effort! Well done Lads!